Approximately 1 acre vacant lot ready for development located near Stevenson Dr. 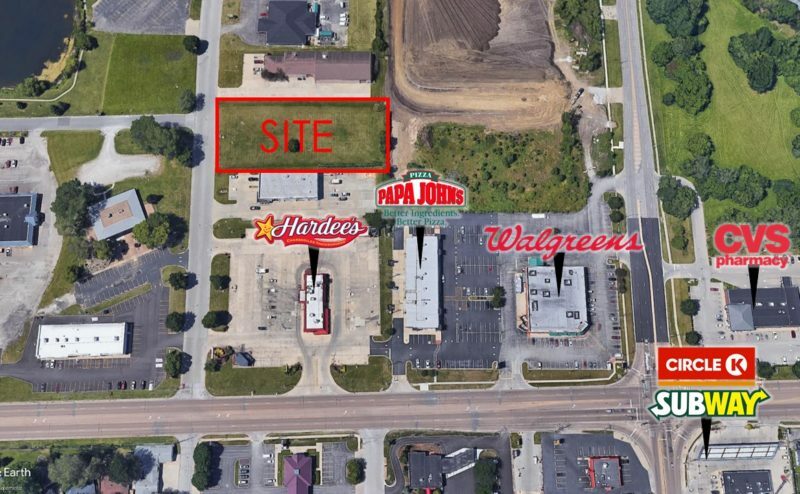 Situated just north of the former Woodhaven Woodworks and the “Rock N Roll” Hardees. Located in Springfield/Sangamon County Enterprise Zone.